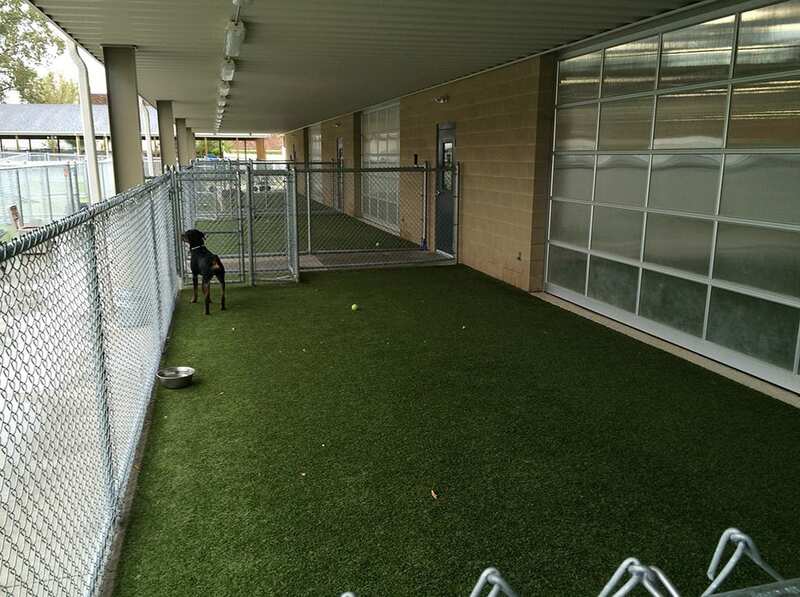 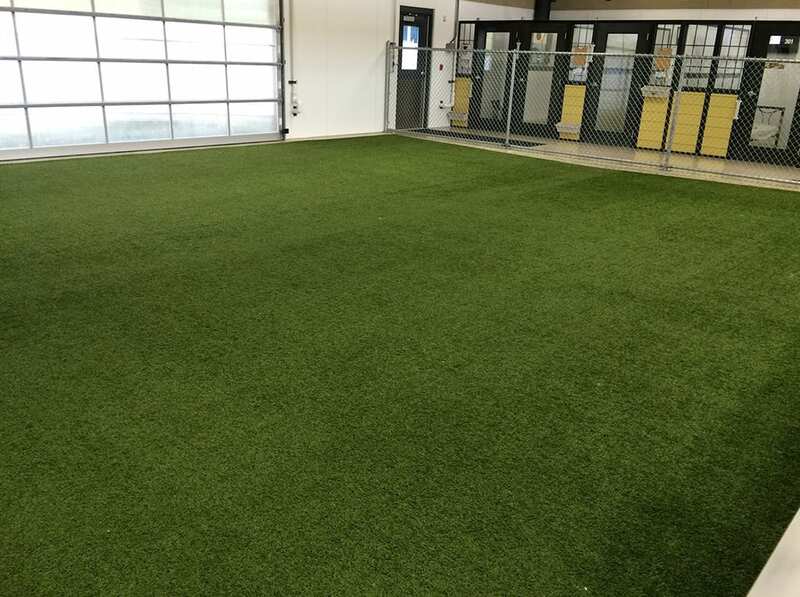 Whiskers Pet Resort in Grand Rapids, Michigan made an incredible renovation and expansion of their pet boarding, training, and daycare facility by adding K9Grass by ForeverLawn. 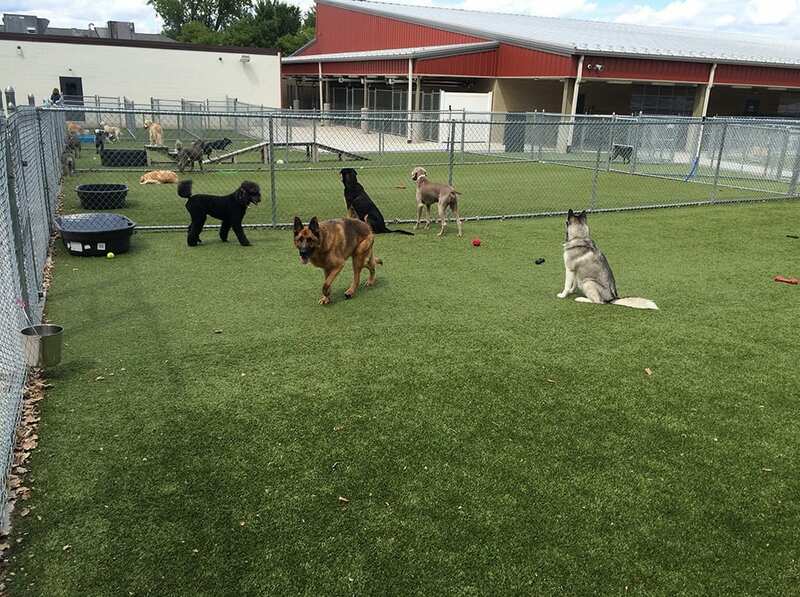 A former asphalt play area that was rough on the dogs’ paws is now a lush field of green where they can run freely. 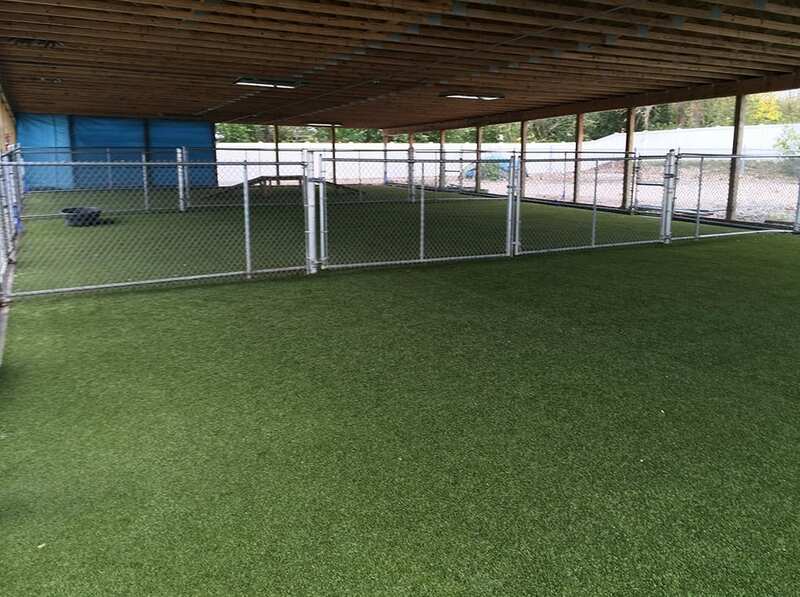 Two additional outdoor play areas were created with K9Grass as part of their expansion, as well as three indoor areas to accommodate the hundreds of dogs they entertain and care for daily. 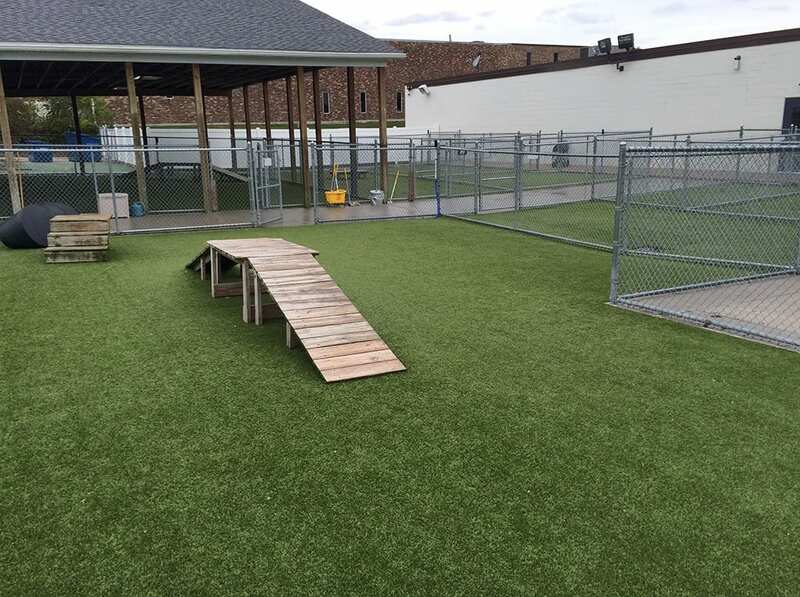 In total, 30,000 square feet of K9Grass was installed to give the dogs a comfortable, fully drainable surface to play, lay, eat, and potty on.